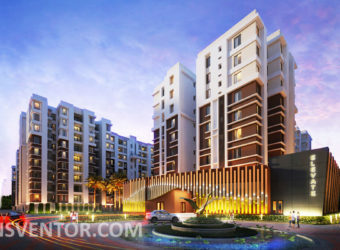 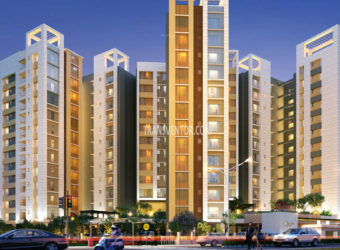 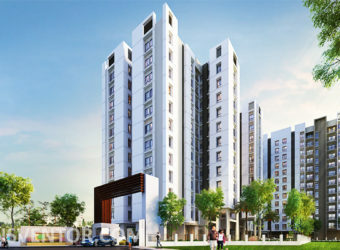 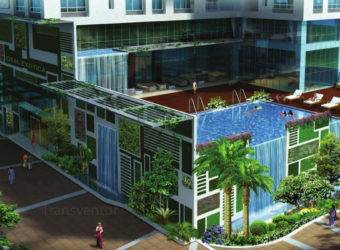 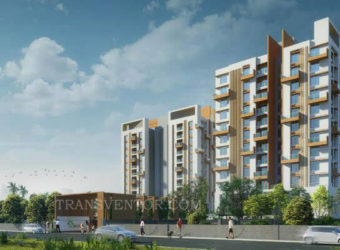 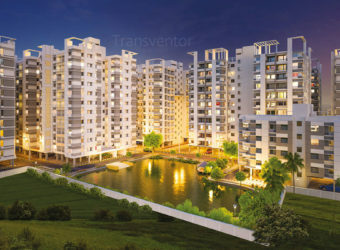 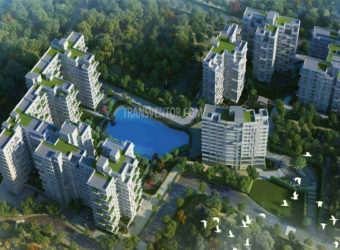 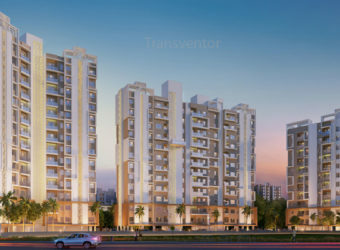 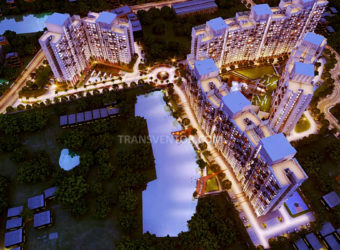 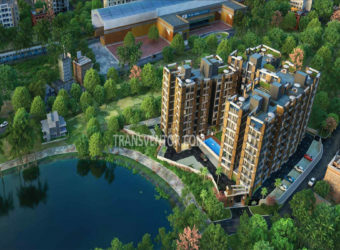 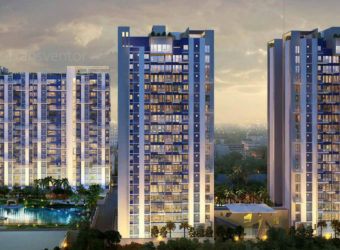 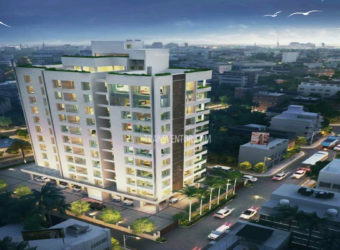 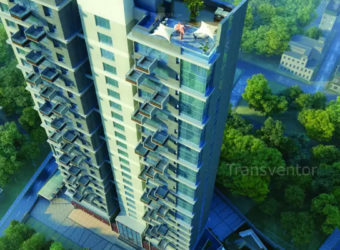 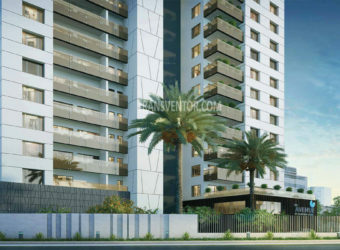 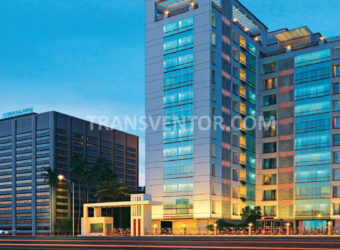 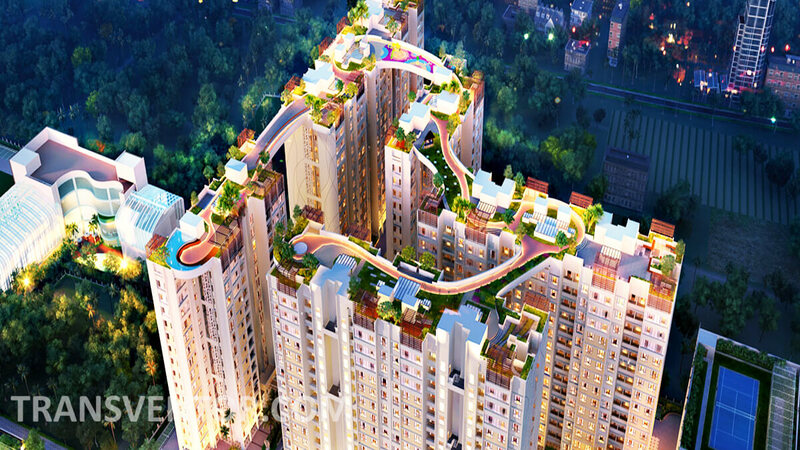 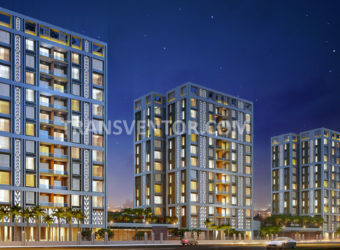 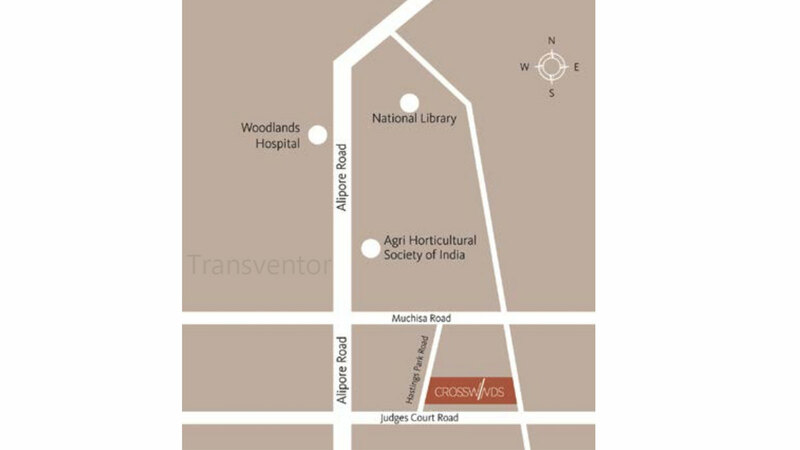 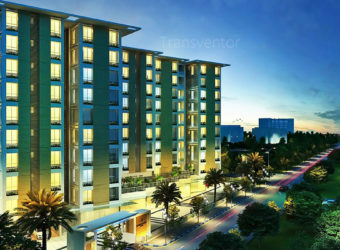 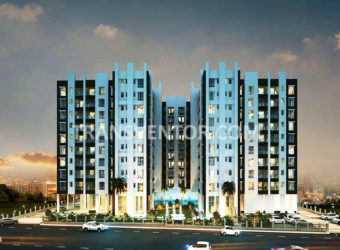 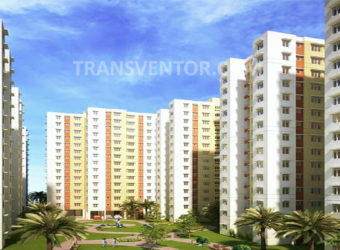 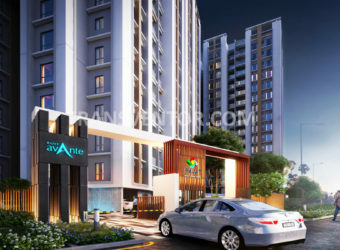 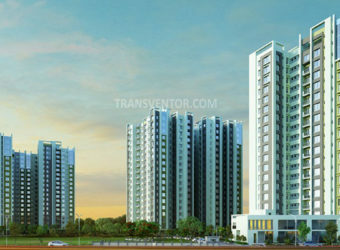 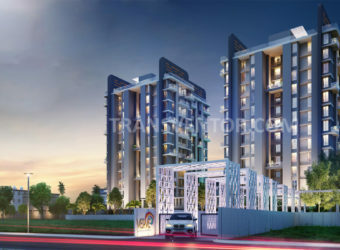 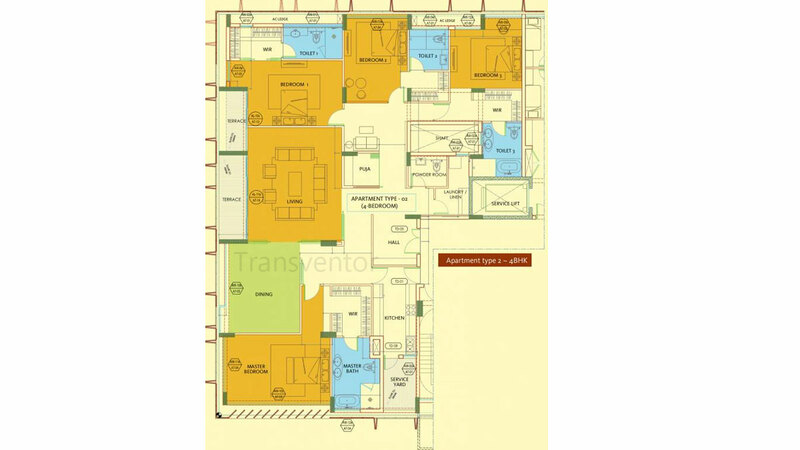 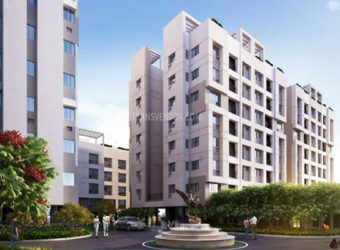 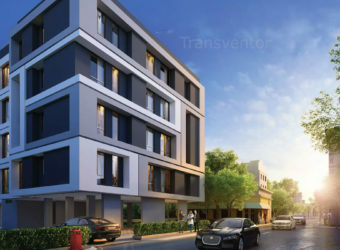 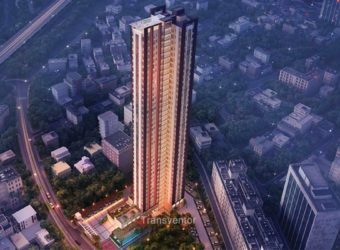 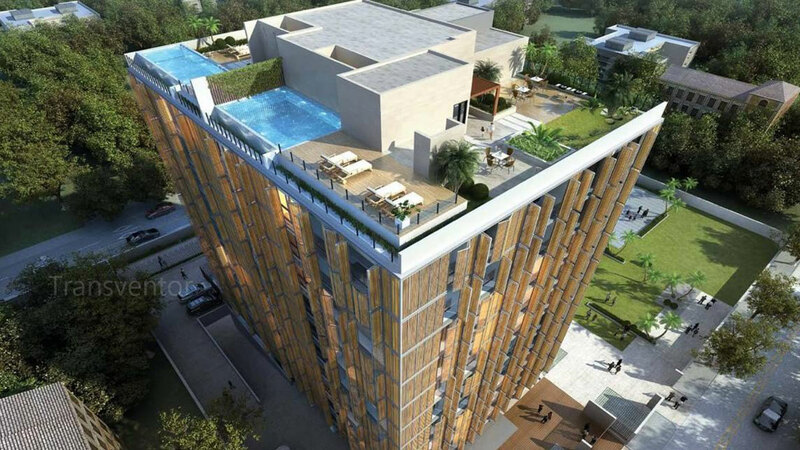 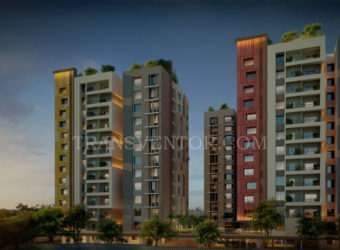 Keventor has developed the Premium Residential Keventor Crosswinds in Alipore, Kolkata. 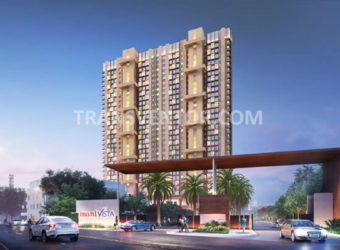 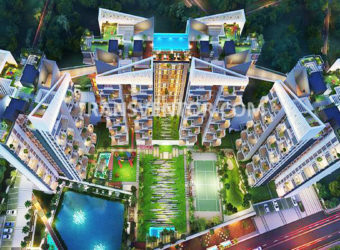 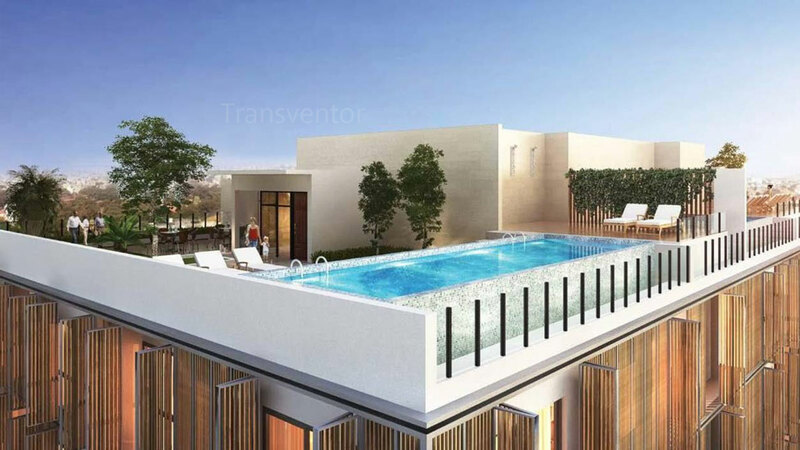 The project offers Apartment in 3 BHK and 4 BHK configurations available from 4537-5329 Sq Ft. With quality construction and architectural designs, you can be sure of loving the place where you would see your bright future. 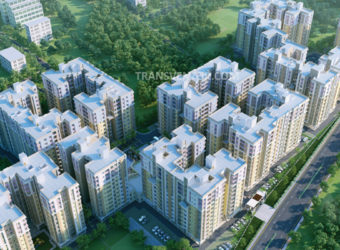 Schools, Colleges, Hospitals , Business Hubs are Located in the Nearby Areas with Good Transport facilities . 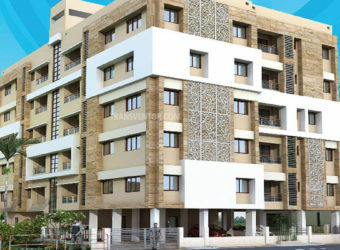 An apartment with the most splendid beauty. 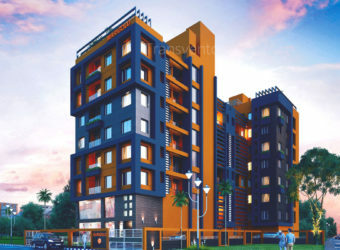 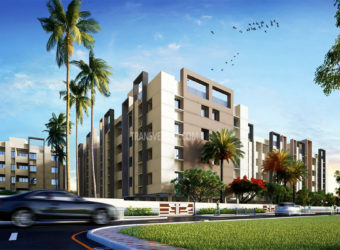 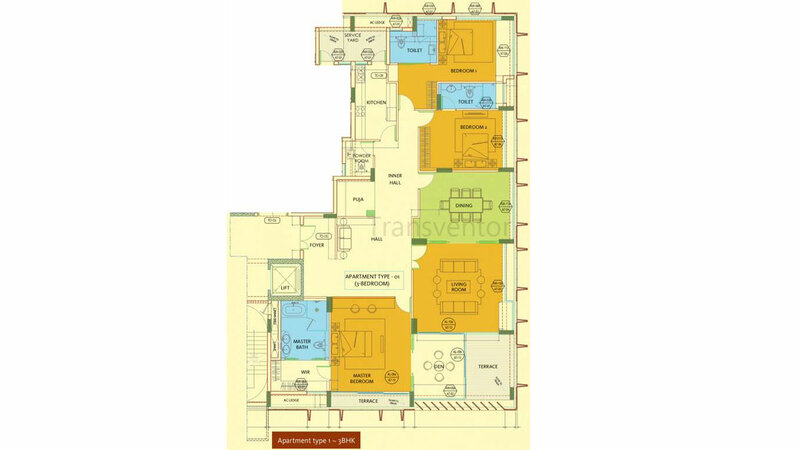 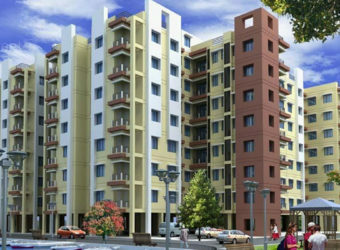 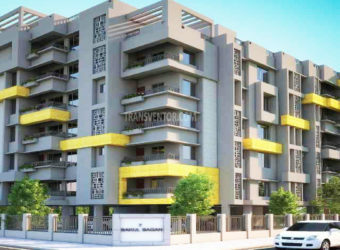 Well Planned 3 BHK and 4 BHK Apartments. 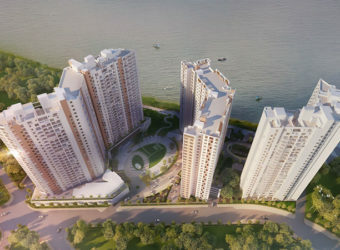 Well Connected to the Prime Locations of Kolkata. 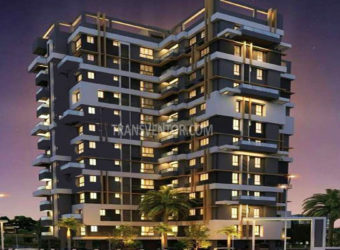 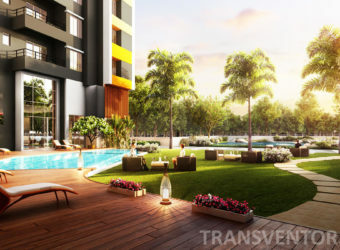 Interested to Buy Property in Keventer Crosswinds ?